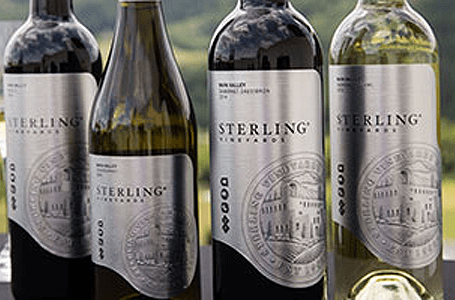 Get a FREE Sterling Vineyards Wine Guide – fill out the form to get your Complimentary Wine Guide. The Sterling Vineyards Wine Guide & the Beaulieu Vineyard Wine Guide seem to deliver the same .pdf file from different websites. It may be that they are extremely similar guides that are branded for each vineyard to make them a bit different. I haven’t looked at them in detail yet.